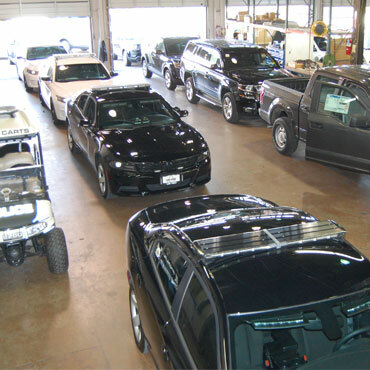 Check out our facility and some of our work. 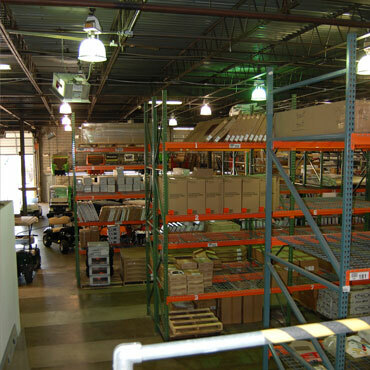 Our 45,000 square foot upfitting facility. 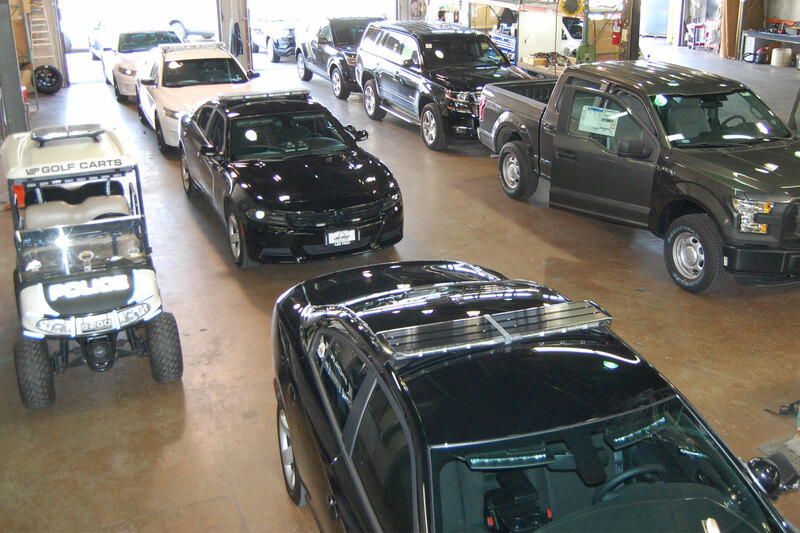 Our facility is located in the center of the U.S allowing us to serve coast to coast. 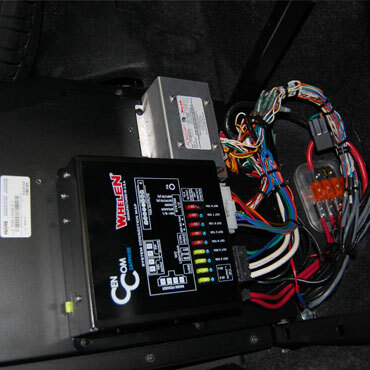 All of our installs are neat, out of the way, and functional. 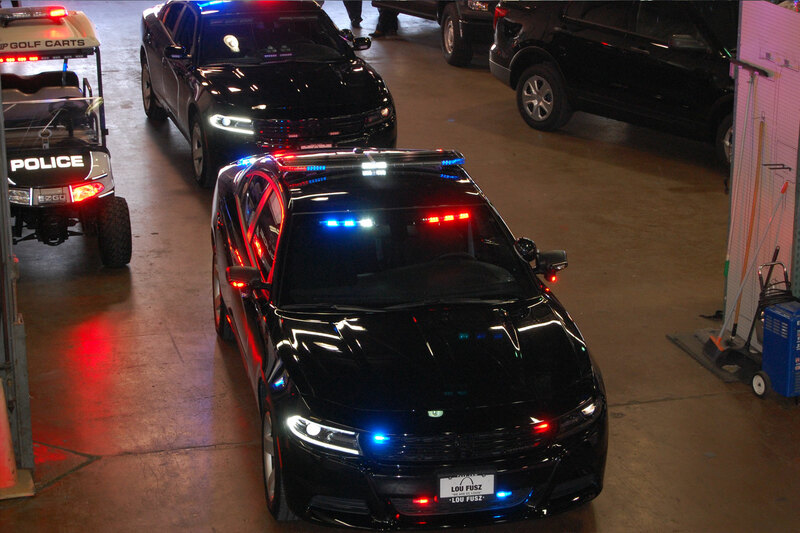 Here are two of our pursuit Chargers we recently upfitted. 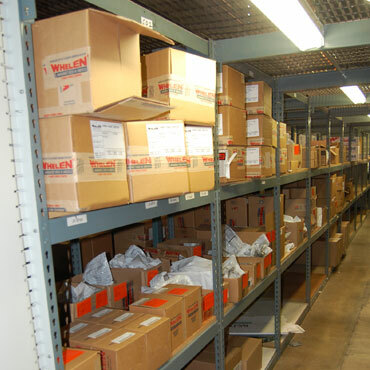 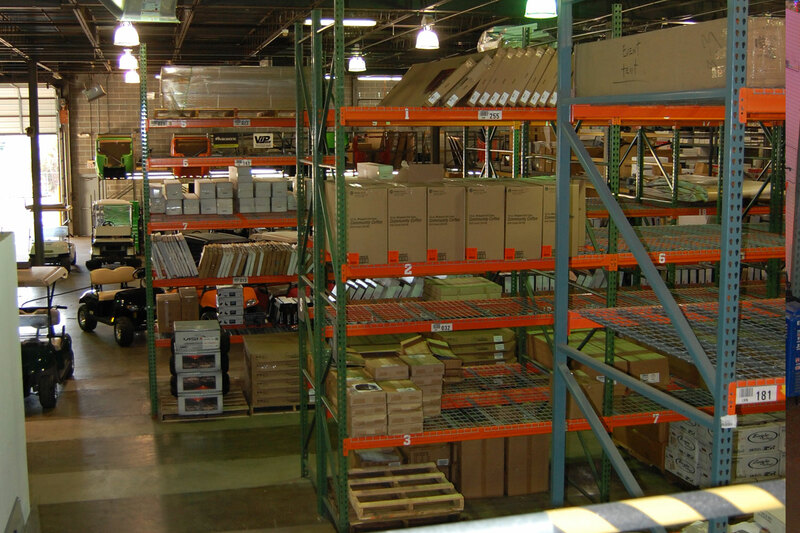 We have tens of thousands of products in stock and ready for your installation orders. 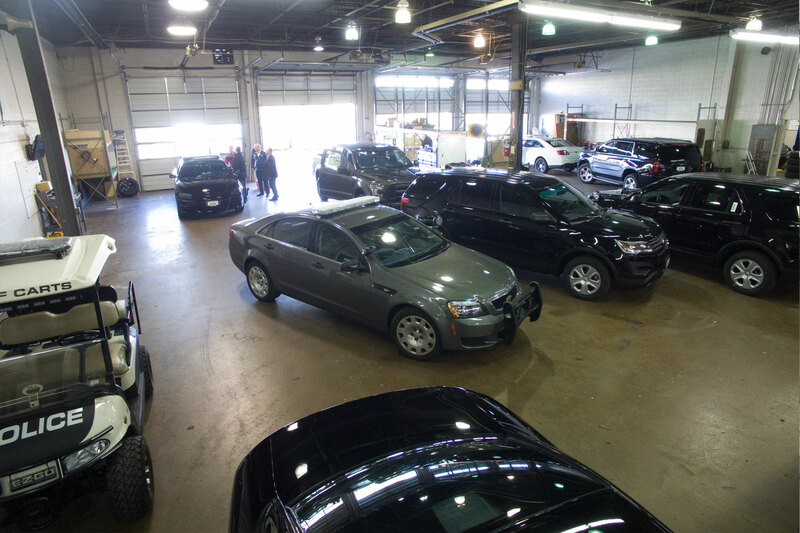 Our large volume buying allows us to make offers smaller upfitters can't touch. 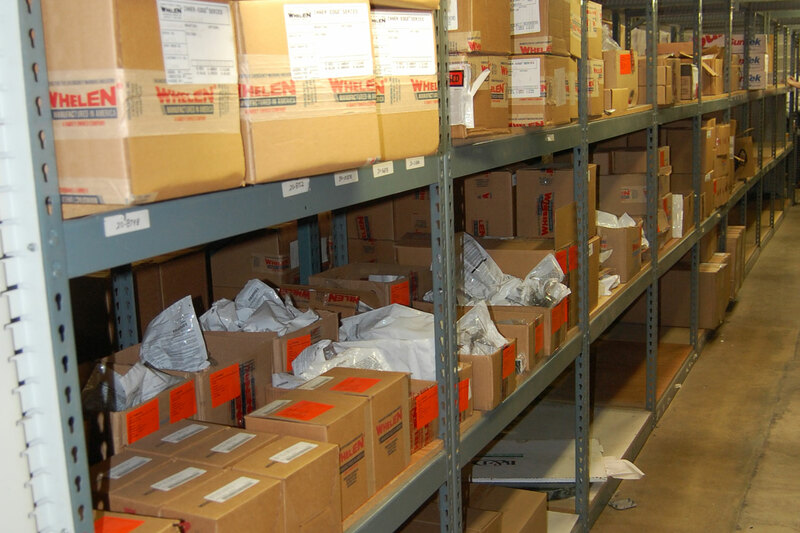 We install the right way the first time so you don't have to fix the work later. 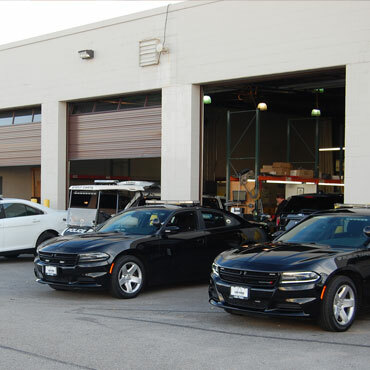 Our team has over 480 years combined experience. 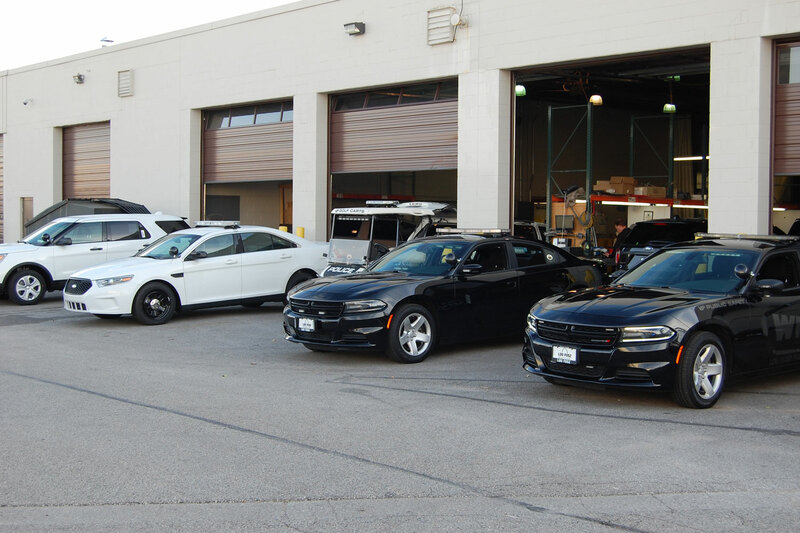 A few of our upfitted vehicles getting ready to be picked up by customers. 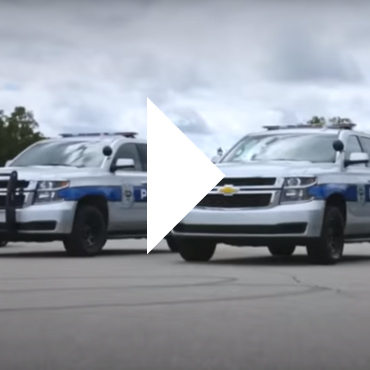 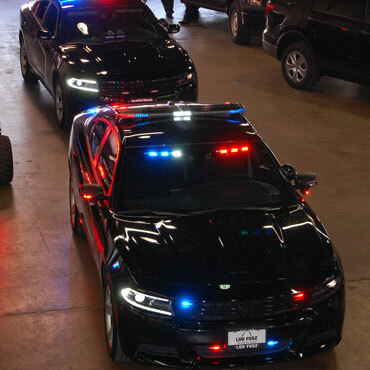 Check Our Chevy's capable police lineup! 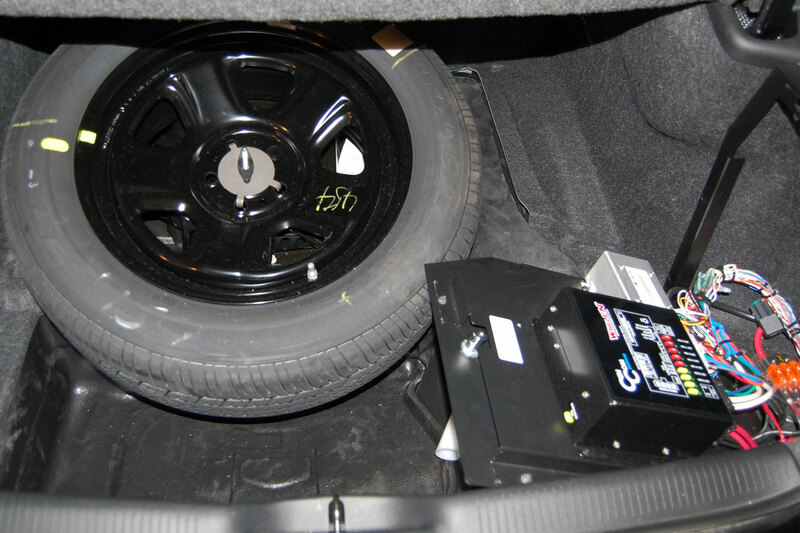 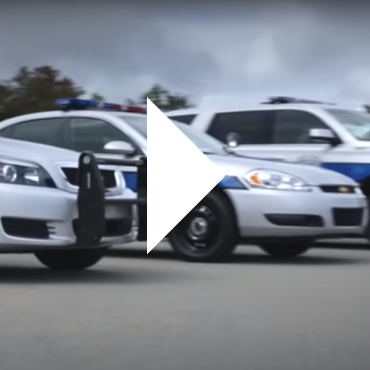 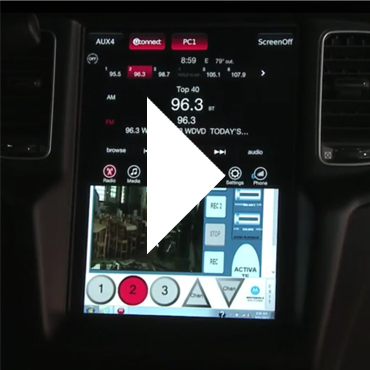 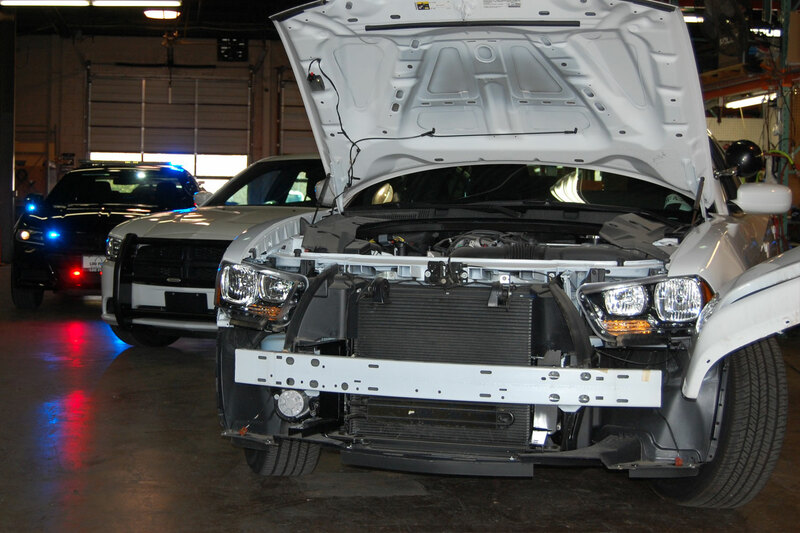 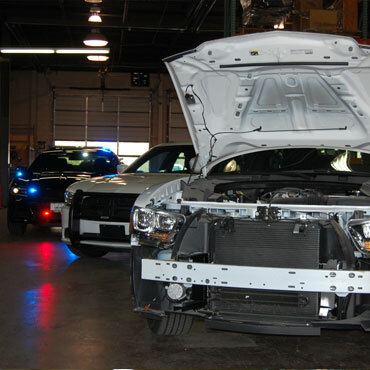 The latest tech to save your officers time and streamline vehicle operations.